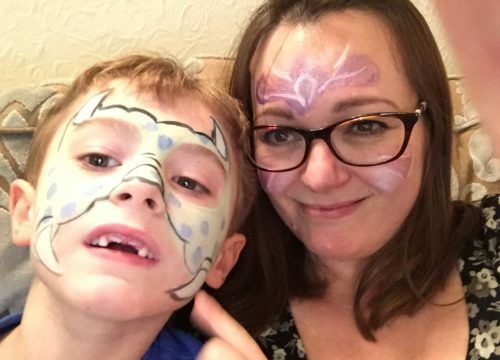 A six year old boy from Nuneaton has been diagnosed with an extremely rare disease, thanks to taking part in a pioneering national project. 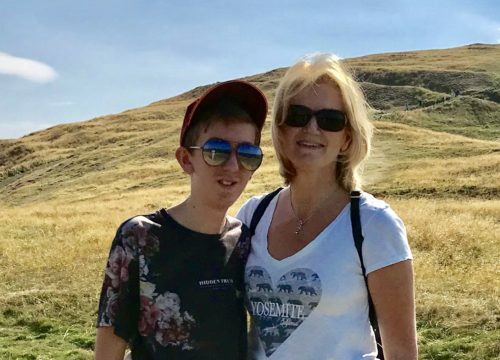 Daniel Harrison is one of 137 people worldwide to be diagnosed with KAT6A syndrome, and the first to be diagnosed via the 100,000 Genomes Project. KAT6A syndrome is a rare condition that results from glitches in the KAT6A gene. As each person with KAT6A syndrome has a different mutation, there are a wide range of features and symptoms. Daniel’s symptoms include vision impairment, chronic lung problems, and mobility problems. Daniel was referred to the clinical genetics service by his paediatrician, Dr Desai. Dr Swati Naik, consultant in clinical genetics in the West Midlands Regional Genetics Service at Birmingham Women’s Hospital,said: “In view of Daniel’s clinical features, I recommended that Daniel take part in the 100,000 Genomes Project, as we knew that some people with rare diseases of unknown cause could potentially receive a genetic diagnosis for their condition. “As the KAT6A gene change was not found in his parents, this also means that the likelihood of future children having the KAT6A mutation is very low. 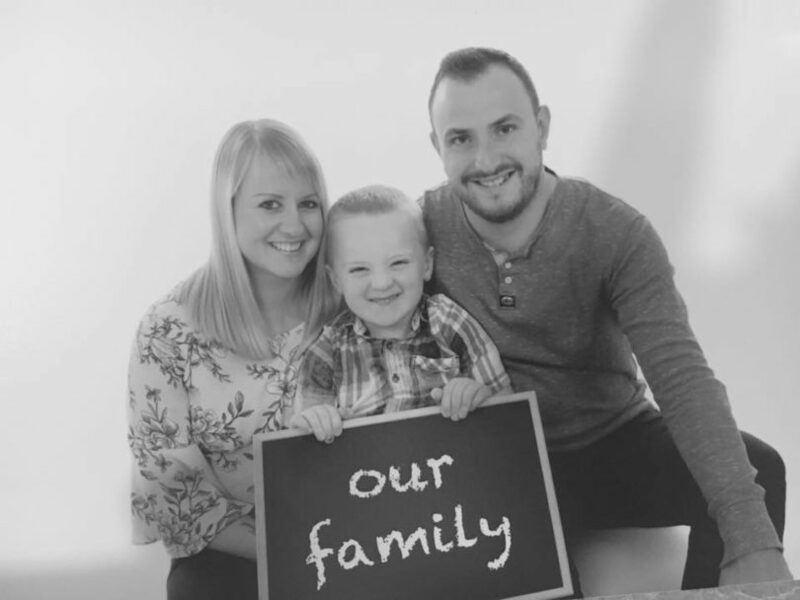 Daniel’s parents, Rob and Steph, said: “We first signed up to the project in 2016, when we saw Dr Naik at George Eliot Hospital. “It definitely helps knowing what condition Daniel has. For years no one could figure out what it was, but now we know we have been able to find out more about KAT6A syndrome, and talk to other families. “Even though Daniel has KAT6A syndrome, he is our happy little boy who will always have a go at anything. The oldest person globally with KAT6A syndrome is in their thirties, though the majority of people diagnosed are children. Daniel’s genome was compared with his parents and other people with similar symptoms. The results led to the KAT6A syndrome diagnosis. 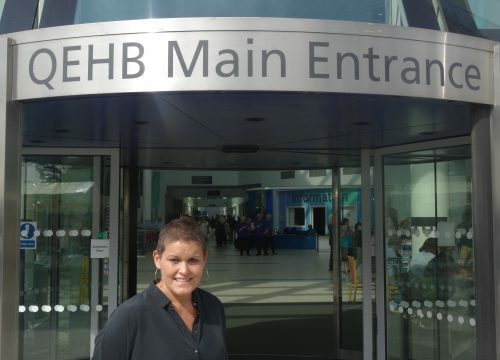 As the change wasn’t found in either parent, the results also confirmed that when Steph gives birth later this year, Daniel’s new sibling is unlikely to have KAT6A syndrome. The 100,000 Genomes Project aims to analyse and sequence the billions of letters that make up someone’s genome (their entire genetic code), to improve medical understanding about some rare diseases and certain types of cancer. George Eliot Hospital is one of 16 Trusts that comprise the West Midlands Genomic Medicine Centre (WMGMC), one of 13 Centres across England. Nationally, over 70,000 Genomes have been sequenced. Some results have been returned to participants, though this will continue into 2019.